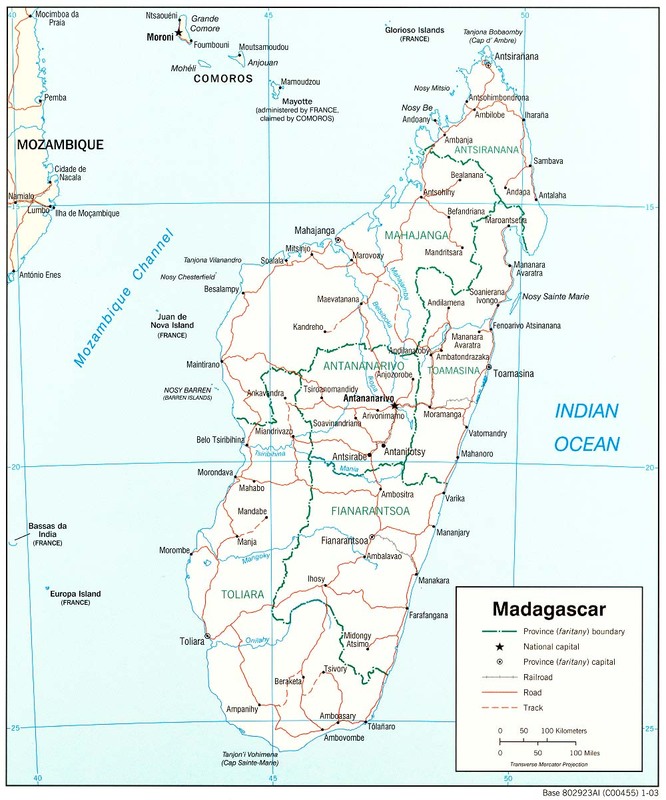 Madagascar is an island located between the Mozambique Channel and the Indian Ocean. It's capital is Antananarivo. By the Way we just bought vanilla beans that were grown in Madagascar.